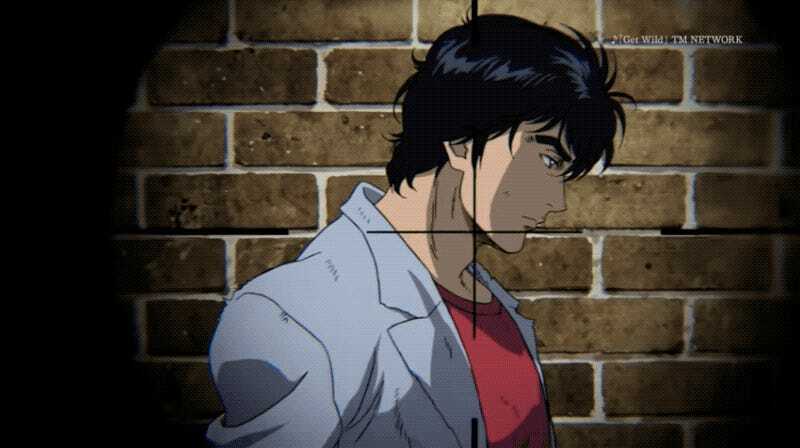 Iconic 1980s anime City Hunter has already been turned into several live-action TV shows, including a Korean drama, a Jackie Chan Hong Kong movie and an anime movie. Next year, it’s getting another anime movie, with the original voice cast. Here is the debut trailer. The original manga debuted in 1985 and was followed by a popular anime two years later. City Hunter follows Ryo, who chases down criminals while constantly getting distracted by beautiful women. The City Hunter anime movie opens in Japan on February 8, 2019. No word yet on an international release.